Crew 117 spent the Dr. Martin Luther King Jr. Day of Service at the Rowan Scout Training and Support Center. 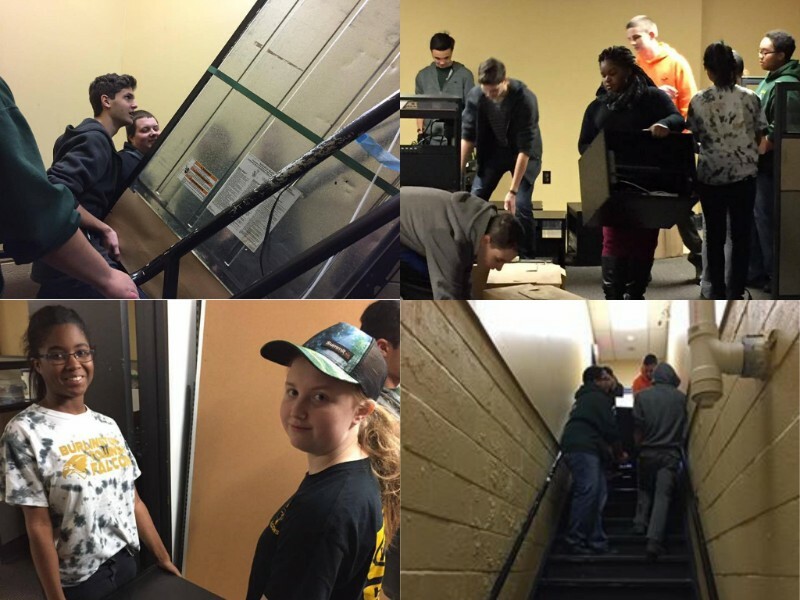 The Venturers moved several pallets full of donated equipment into storage, reinstalled a drop ceiling in the server room, washed windows, swept and vacumed floors, and moved the fridge from the basement into the new kitchenette on the first floor. A total of 53 hours of service was provided to the council.